Cricket is a great team game that is at a gentle pace for all fitness levels to get involved in. 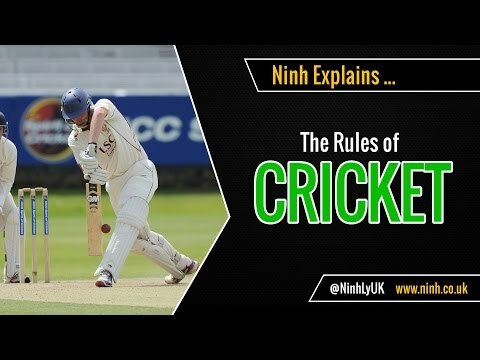 Cricket is one of the world’s most popular sports, some people see it as a relaxing hobby, and others play it competitively at club, county or international level. Cricket is brilliant fun and can improve endurance, stamina, physical fitness and hand eye-coordination. It also involves short bursts of sprinting and throwing which is good for cardio-vascular health. The game is great for developing team skills and helps with social interaction. If you fancy a quick game in the garden then you can pick up a basic cricket set from a local supermarket reasonably cheaply. If you’re joining a local team follow their advice on kit and clothing.